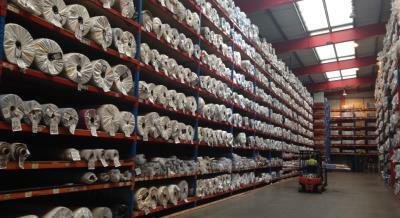 100's of full & part rolls due in from one of Europe's leading manufactures. All colours! All qualities! All at crazy prices!